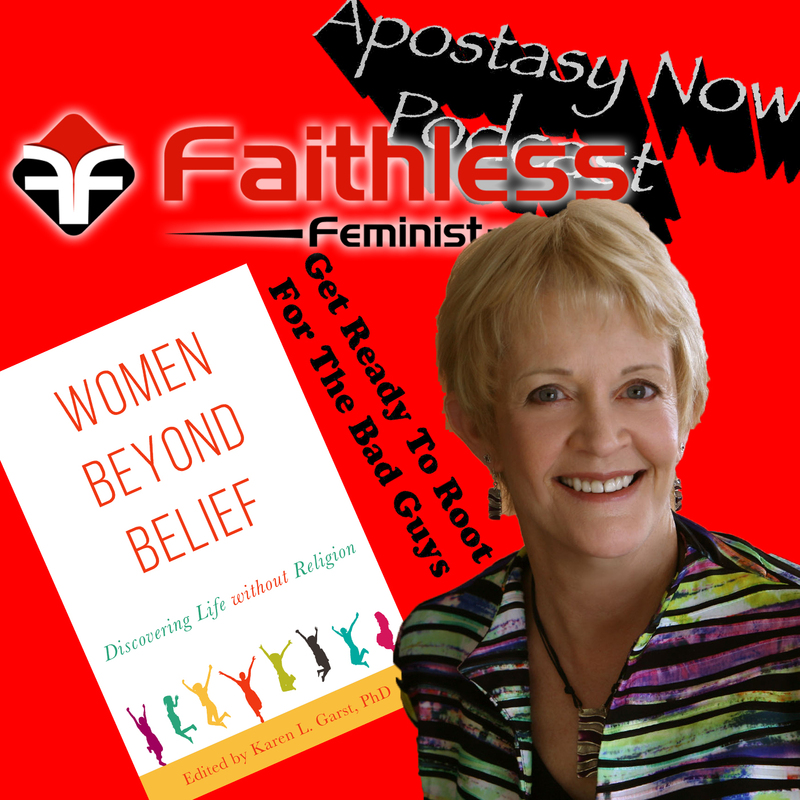 Welcome back to the apostate celebrating nexus, this time Karen Garst talks to us about her new book Women Beyond Belief! Women telling their stories and sharing perspectives of leaving their various religious faiths and communities. 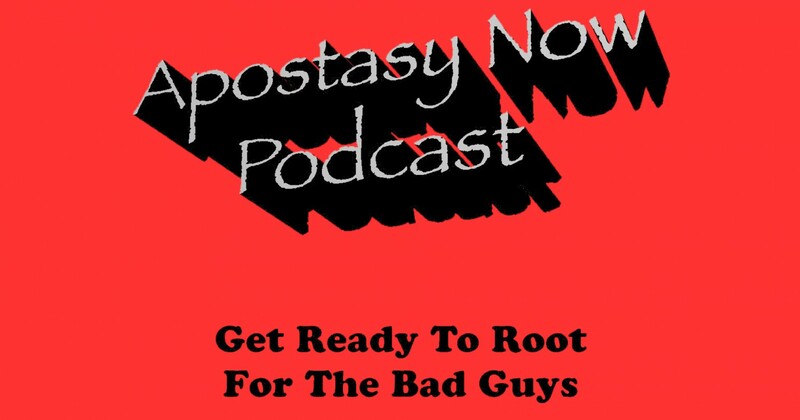 We discuss her own motivations for the book as well as speaking to groups and her website content, plus more general principles in life and society. Glad she came by! Any chance you’d be interested in hosting a scientist who debunks both Intelligent Design/Creationism, AND the gender binary? (I’m a friend of Karen’s, which is why I saw this post.) I’m currently writing a book with Karen (and a bunch of other people) and have written a book called “The Not-So-Intelligent Designer–Why Evolution Explains the Human Body and Intelligent Design Does Not”. I have a doctorate in zoology from Oxford University, and teach human anatomy and physiology at Curry College.